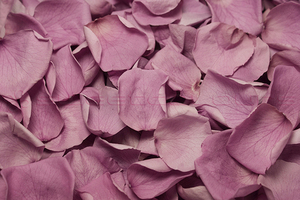 ​Buying freeze-dried or preserved rose petals? 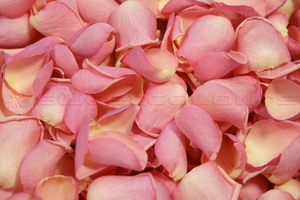 Which rose petals are suitable for me? 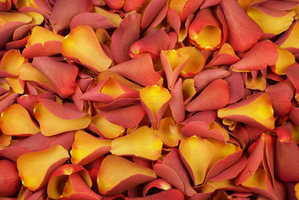 We get a lot of questions about the differences between freeze-dried rose petals and preserved rose petals. 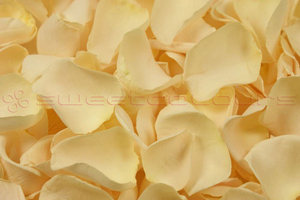 In the table below you will see at a glance the most important differences. 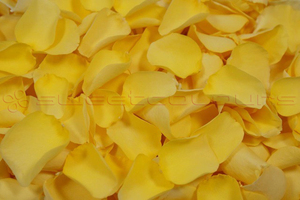 This will enable you to select the most suitable product more quickly. 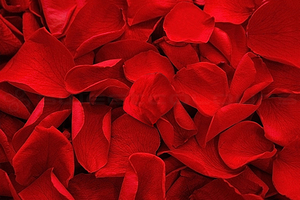 However, if you still have any questions after reading this, please do not hesitate to contact us by e-mail or phone. 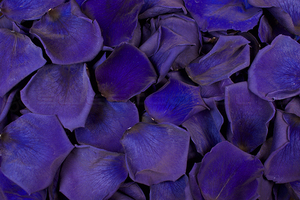 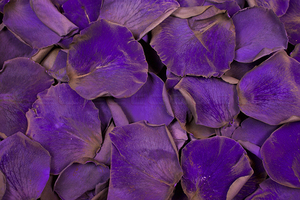 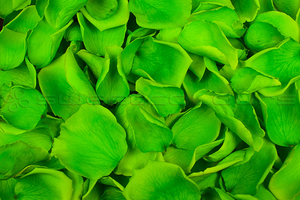 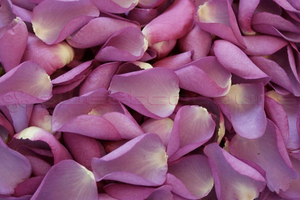 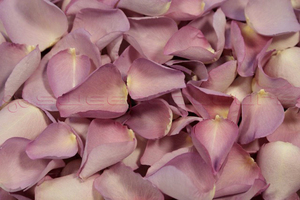 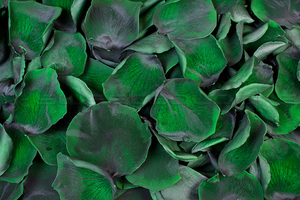 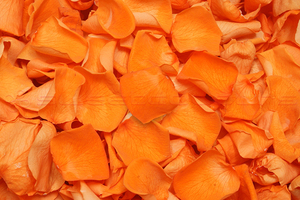 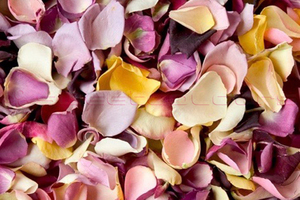 What is the difference between freeze-dried and preserved petals? 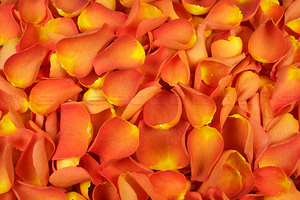 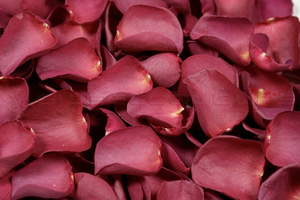 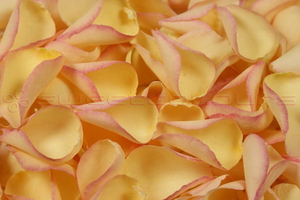 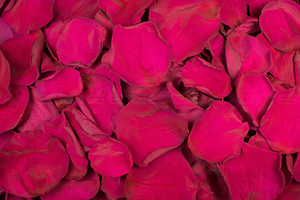 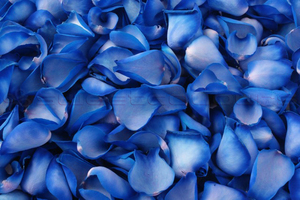 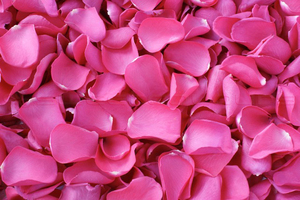 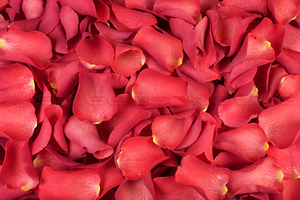 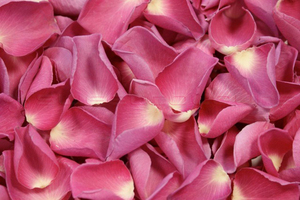 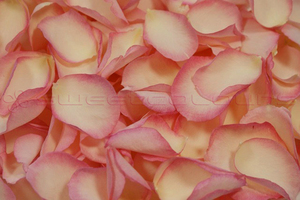 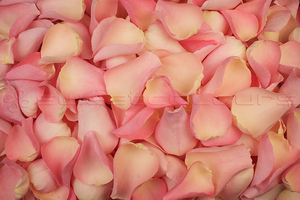 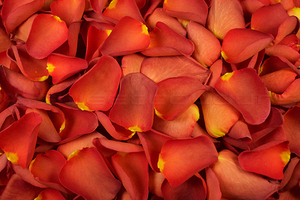 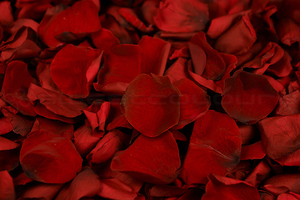 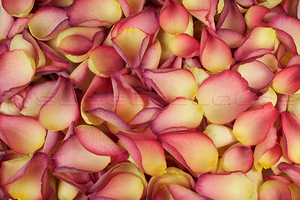 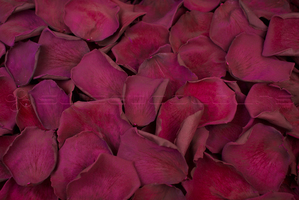 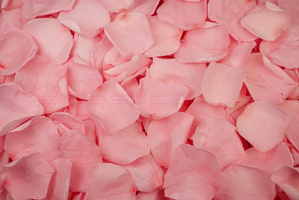 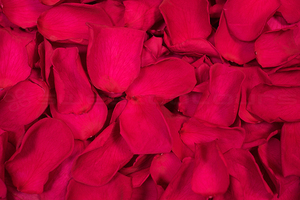 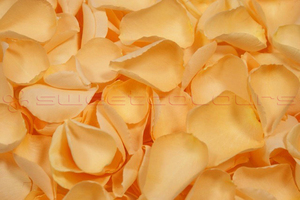 Freeze-dried rose petals are bio-degradable, light-weight, have a natural colour and are fragile. 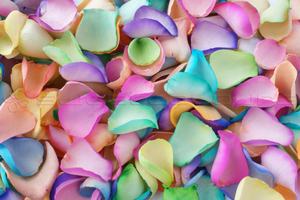 More importantly, they do not stain. 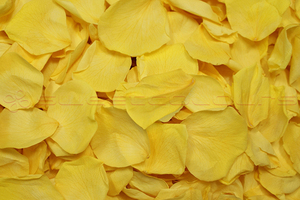 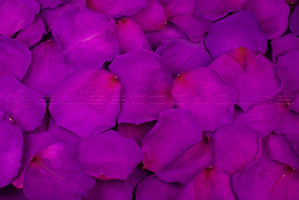 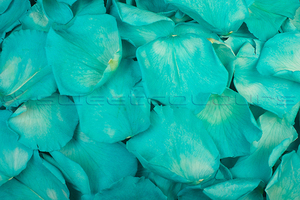 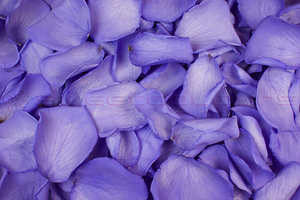 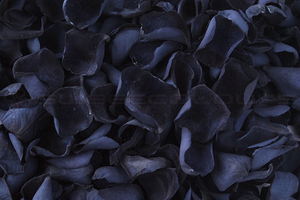 These petals are colourfast for about 3 to 5 weeks provided they are kept in a dry, dark place. 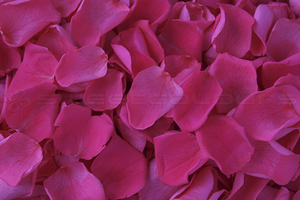 After this period, the rose petals may start to lose their colour. 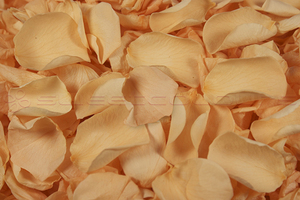 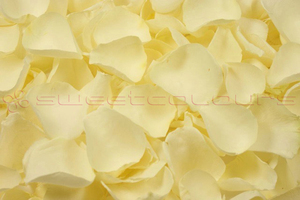 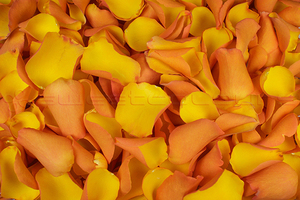 Preserved rose petals are also bio-degradable but feel softer and do not break into pieces. 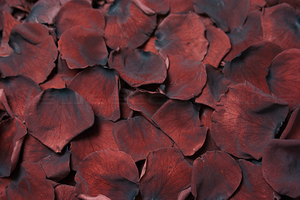 These petals have been coloured and therefore can stain. 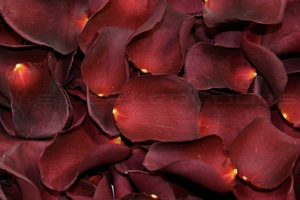 Provided they are kept in a dry, dark place, preserved rose petals can be kept for between 1 to 3 years. 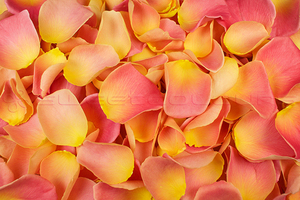 After this period, the rose petals may begin to lose their colour. 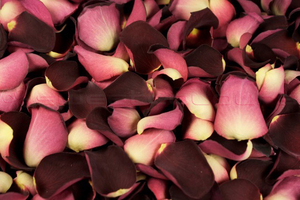 We only supply real rose petals. 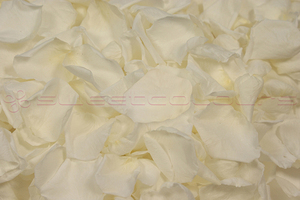 All our products can be stored simply at room temperature. 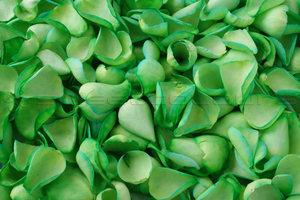 Storage in a fridge or freeze is not necessary. 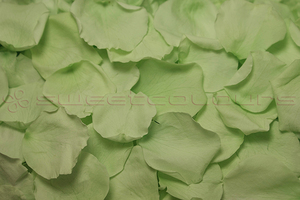 Why buy from Sweet Colours?